Could I also keep in touch just encase there is anything else I need to know. 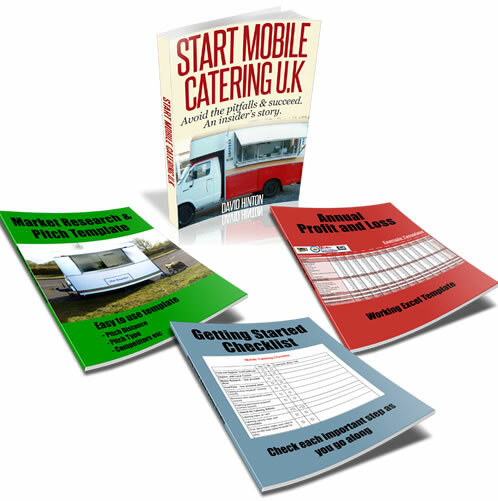 There are many companies that provide mobile catering insurance for your food vehicle just do a search on Google for mobile catering trailer insurance, and about a dozen or so website will be displayed. Anyway here are a few that come to mind. Join in and write your own page! It's easy to do. How? Simply click here to return to Mobile Catering Insurance.